Posted May 26th, 2017 by mediamin & filed under Latest News. Posted May 25th, 2017 by mediamin & filed under Latest News. Posted November 10th, 2016 by mediamin & filed under Past Events. Australia Sri Lanka Buddhist Association Canberra, cordially invites you to our Dhamma and Sinhala Language School Concert 2016. Posted September 1st, 2016 by mediamin & filed under Latest News. Posted July 22nd, 2016 by mediamin & filed under Past Events. 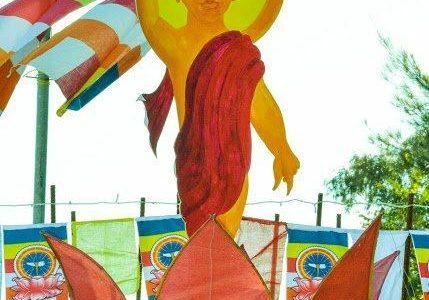 A special Asirwada Gilanpasa Pooja was held on Sunday,10 July 2016 at 6pm to give blessings of the Triple Gem to Ven Anuruddha Thero who are returning to Sri Lanka after serving the Canberra community for more than an one year. Posted May 23rd, 2016 by mediamin & filed under Past Events. Posted May 20th, 2016 by mediamin & filed under Past Events. Posted May 19th, 2016 by mediamin & filed under Past Events. 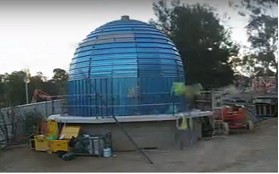 The Stupa construction project commenced on 17 May 2016. Posted May 10th, 2016 by mediamin & filed under Past Events. 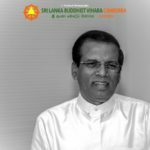 For the THIRD consecutive time, a blood donation camp is being organized by the Sri Lanka Buddhist Vihara for Saturday, 08 October 2016. Please keep the day free if you would like to donate Blood / Plasma / Platelets for needy patients in Australia. 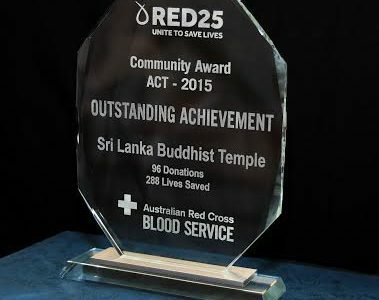 The trophy pictured above was awarded to the Sri Lanka Buddhist Vihara in recognition of its efforts in blood donation campaigns thus far. Posted May 9th, 2016 by mediamin & filed under Latest News. A special ‘Seth Pooja’ (blessing) was held at the temple on Saturday 5th March 2016. This pooja was to invoke blessings on Kulasisri and his family for the yeoman service rendered to the Vihara and to the Canberra Sri Lankan community over many years.